Upholstery Falls Church and drapes is what we do best and we have 40 years experience in providing our Falls Church, Virginia clients with quality workmanship which is carried out by our own skilled craftsmen. We offer a complete upholstery and drapes service ranging from chair and sofa repairs, restoration of furniture, new commercial upholstery, drapes, and free estimates and deliveries. Window treatments ranging from curtains, valances, and draperies can also be made to compliment your newly refurnished furniture. See our Upholstery and Drapes Services section for more details. Discount fabrics – Best Upholstery will help you save money and have your furniture looking its best. 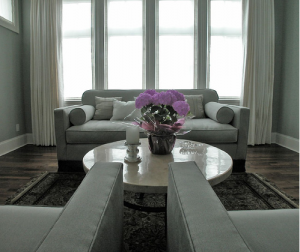 We are committed to doing the finest quality and custom work on furniture and drapes projects. All the upholstery fabric, drapery fabric and designer fabrics we carry are of the highest quality. We select from the world of designer fabrics and upholstery fabrics and make them available here at discount fabric and wholesale prices. 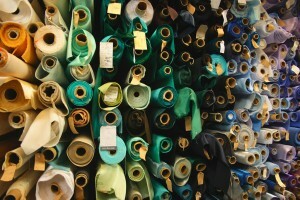 We have over 3000 rolls of discounted fabrics to choose from in our showroom. 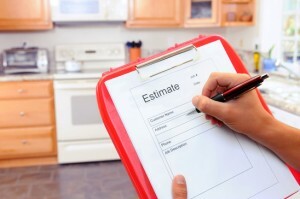 Whether you have a big project or small we’ll be happy to give you a free estimate over the phone. We also provide free estimates within the Falls Church Virginia area if you would like one of our representatives to bring samples of our in-stock fabric to your home or business. If you are interested in having one of our friendly design consultants come visit you at your Falls Church, Virginia home or business please give us a call at 703-780-8899 to schedule an appointment. One of our operators will gladly schedule a convenient time for one of our consultants to carefully evaluate your furniture or drapes at your Falls Church, Virginia home or business. Our upholstery and drapes consultant will then provide free pickup, and free delivery of your furniture or drapes with absolutely no extra pickup or delivery costs to you. If you happen to bring your furniture in for a free consultation into our showroom, we can deliver your beautifully reupholstered furniture back to your Falls Church, Virginia home or business with no extra delivery charges.